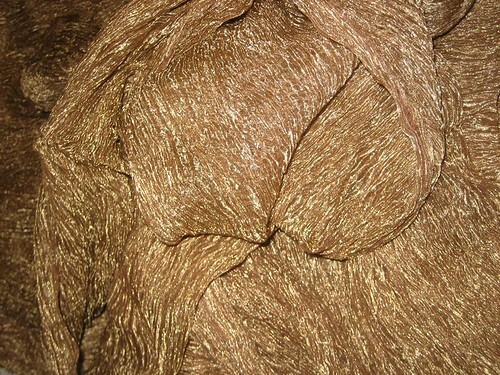 36 INCHES WIDE~ "CRINKLED"[crushed]sheer RICH GOLD Bronze silk mettalic tissue organza fabric -1 yards @ usd$ 9.99 a yard plus shipping . 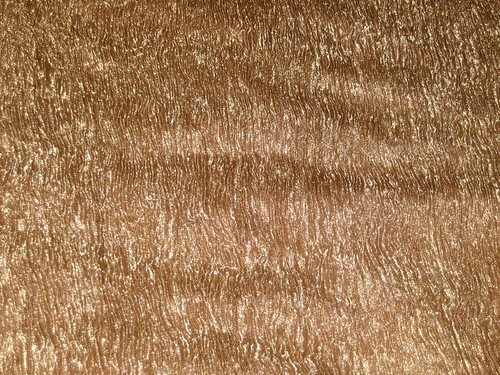 Minimum order 1 yards.Excellent fabric for formal dresses,decorations,etc. 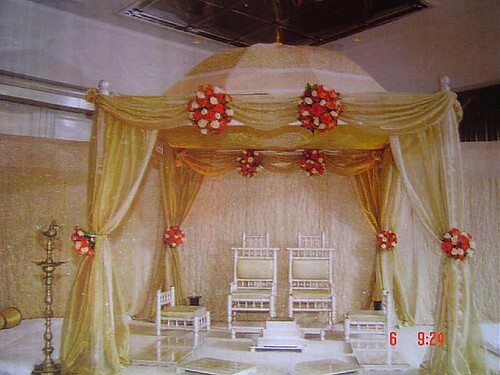 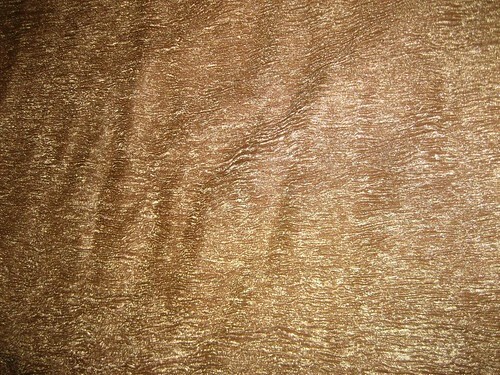 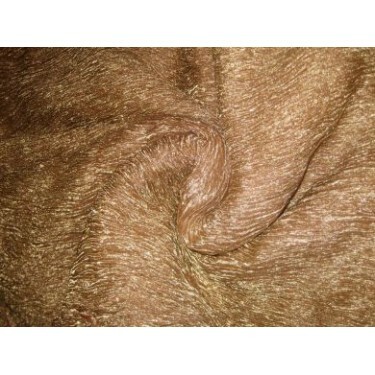 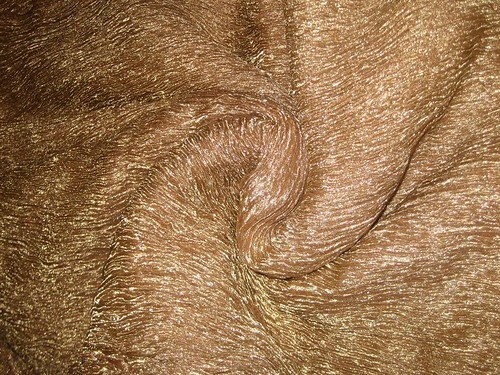 Silk Metallic Organza (Tissue) Contents: 16% Silk 84% mettalic yarn, Width: 36" Weight: 90 / 95 Gms.